9. The Skill Show Photo's! 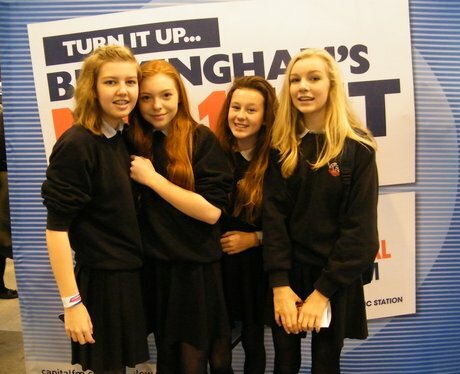 Check out your pictures from The Skills Show 2014! See the full gallery: The Skill Show Photo's!